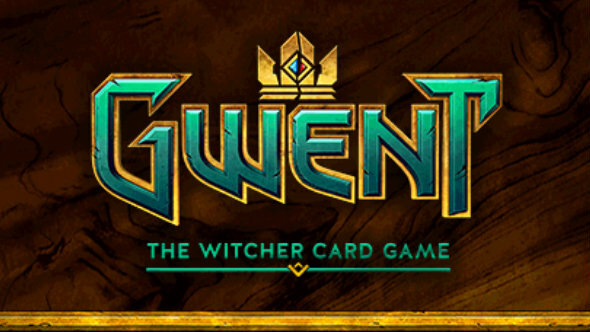 Update October 25, 2016: The closed beta for standalone Gwent kicks off today, with the first wave of invites already sat in players’ email inboxes. If you registered on the Gwent website, you might have an invite sat in your email account right now. If not, don’t panic, as CD Projekt say they’re sending them out in waves. If you do like cards, our list of the best Hearthstone decks should be of interest. If you’ve taken part in any previous Gwent tests, you’ll still need a new code to access this beta. Original Story August 10, 2016: Fans of The Witcher 3’s card game will have to wait a little longer if they were hoping to take part in this September’s closed beta of the standalone version, as it’s been pushed back a month. I suppose card game fans are used to having a bit of patience. “Dear Gamers,” says the email CD Projekt RED sent out. “At E3 we announced that we’d launch the closed beta of Gwent: The Witcher Card Game in September. Unfortunately, we feel we need some extra time with the game before we hand it off to you for testing. If there’s one development team that’s earned a bit of good grace and trust from the PC gaming community, it’s CD Projekt Red, so I’m sure most won’t mind this short delay.